A small island in the Caribbean tucked between St. Vincent and Martinique, St. Lucia is part of the Windward Islands. The Landings Resort and Spa is located on the island's northwest coast, offering views overlooking the Caribbean. Guests who explore the island's east side will travel along its Atlantic coastline. St. Lucia's spectacular location and year-round mild climate makes this tropical island a paradise that is a must-see for everyone -- at least once in their lifetime. 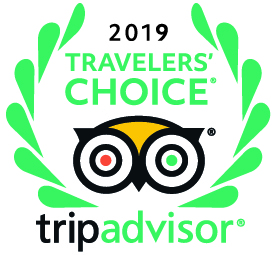 From unusual geographic elements to shimmering blue waters that allow you to see the coral reefs peeking up from the bottom, we think the quiet and hidden gem that is St. Lucia provides our guests with an experience unlike any other. The Landings' location at Gros Islet puts you right in the center of a coastline that beckons you to enjoy relaxing sugar-white beaches and mesmerizing bays. 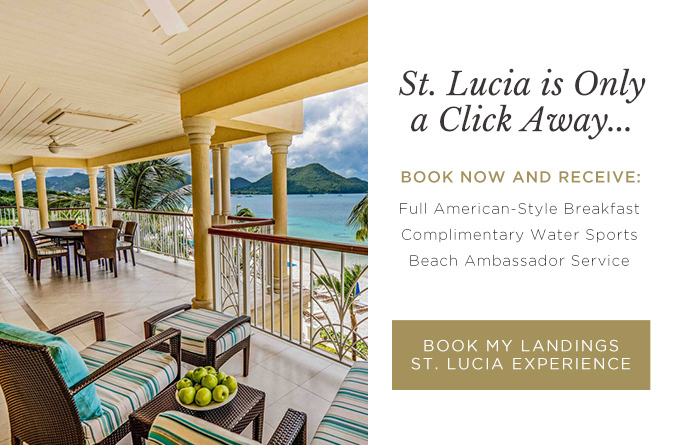 St. Lucia's Gros Islet is resplendent with a beach studded by gently-waving palm trees and miles of unspoiled coastline while still being convenient to all the amenities you could ever desire in the form of The Landings and our attentive staff. Our Caribbean island is the perfect location to enjoy a romantic trip with that special someone in your life. Pampering each other and indulging in all your senses while you stay on a slice of paradise is the type of trip that will never be forgotten. An eclectic mixture of cultures -- including East Indian, African, French and English -- gives St. Lucia a unique and vibrant feel. With a number of festivals set among a lush and green tropical background, you can immerse yourself in all that makes St. Lucia unique from other Caribbean islands. Time your stay at The Landings for early May and enjoy the Saint Lucia Jazz Festival, an island-wide event that draws musicians and attendees from across the globe. In mid-July, the entire island celebrates a carnival with colorful parades, delicious authentic foods and fun for all. Nestled amid the jutting twin peaks of the Pitons, St. Lucia's rain forests are the unspoiled home to a diverse group of flora, fauna and animal life. Gorgeous orchids, broad-leafed ferns and papaya, mango and banana trees abound. See if you can pick out the call of the endangered St. Lucia parrot as well as other birds as you make your way along the gently sloping hills and rocky outcroppings. Sulphur Springs is the location of Soufriere Volcano, one of the few drive-through volcanoes in the world. A stream runs through the volcano's crust, delivering an array of volcanic minerals. Invigorating steam and mud baths originating from the volcano can be enjoyed just a few miles down the road at the Diamond Falls Botanical Gardens and Mineral Baths.